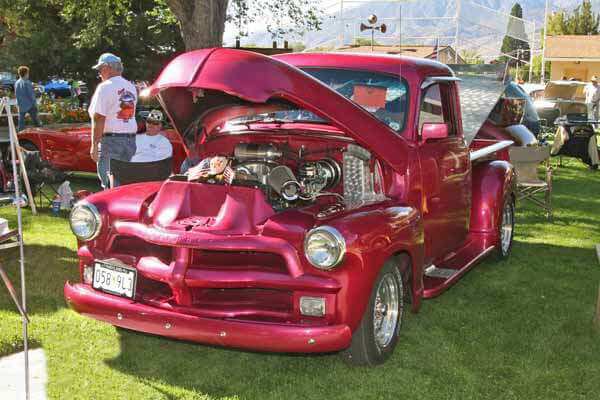 The Fall Colors Cruise and Car Show is a fun event for any car lover! Folks bring their classic cars from all over so they can cruise the Eastern Sierra in style during the fall season. The colors are not just on the cars, but in all of the trees as their leaves put on a spectacular show of reds, yellows, and oranges!